The Army Corps of Engineers says it is likely that the court-ordered additional environmental study into the Dakota Access pipeline will extend until April 2018. 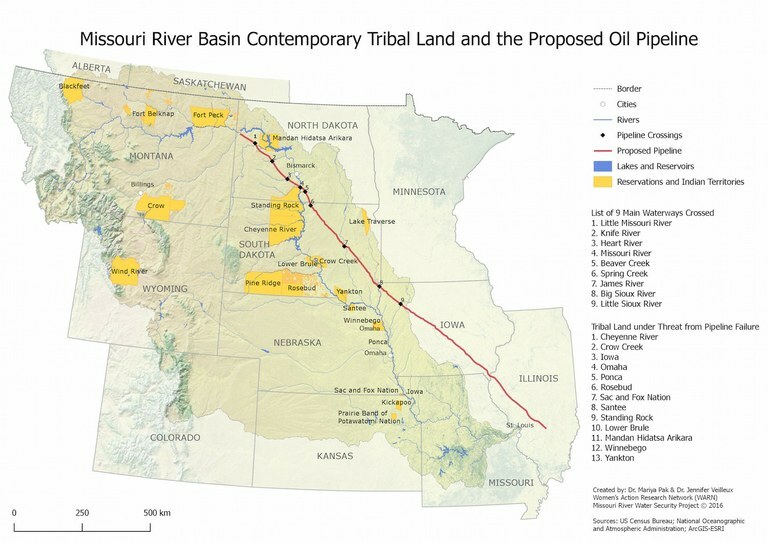 Also known as the Bakken pipeline, the Dakota Access pipeline is a 1,172 mile-long underground oil pipeline which runs from the Bakken shale oil fields in North Dakota to the oil tank farm in Patoka, Illinois. Combined with the Energy Transfer Crude Oil pipeline running from Patoka to Nederland, Texas, it forms the Bakken system. The $3.8 billion pipeline went into commercial service on 1 June, 2017. The Corps of Engineers had anticipated completing the environmental study this year. However, attorneys said in court documents filled on 6 October that it would take longer than expected to get information from Texas-based pipeline developer Energy Transfer Partners and at least one Native American tribe, reports the Associated Press. Even though the pipeline is already transporting oil, four Sioux tribes are still challenging it in court over fears that a leak could contaminate their water supply. According to the Associated Press article, US District Judge James Boasberg ruled in June that more environmental review had to be carried out. He’s apparently considering shutting down the pipeline while the review process takes place, although it isn’t yet known when he’ll make a ruling.